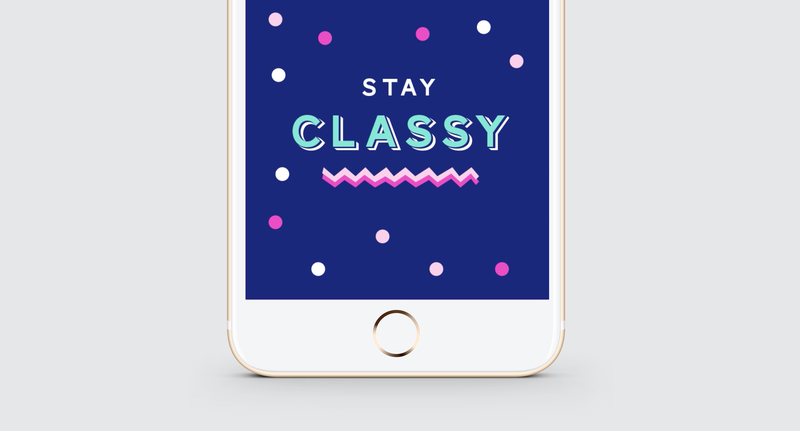 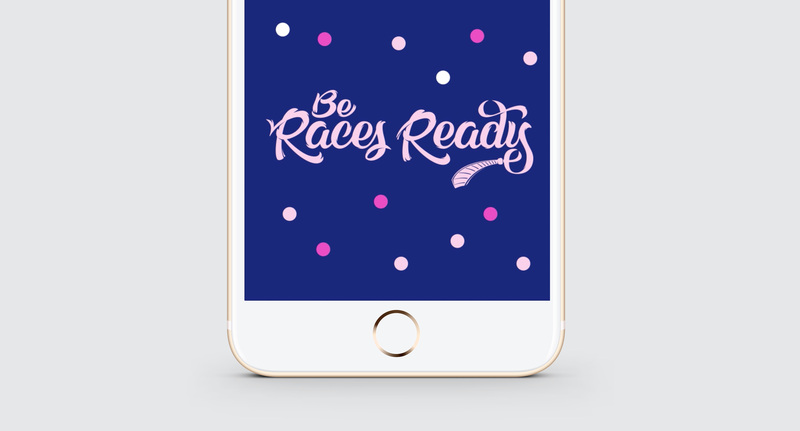 To promote the TAC’s plan ahead message, Assemble Agency, together with TAC and Country Racing Victoria developed a social media competition for race-goers. 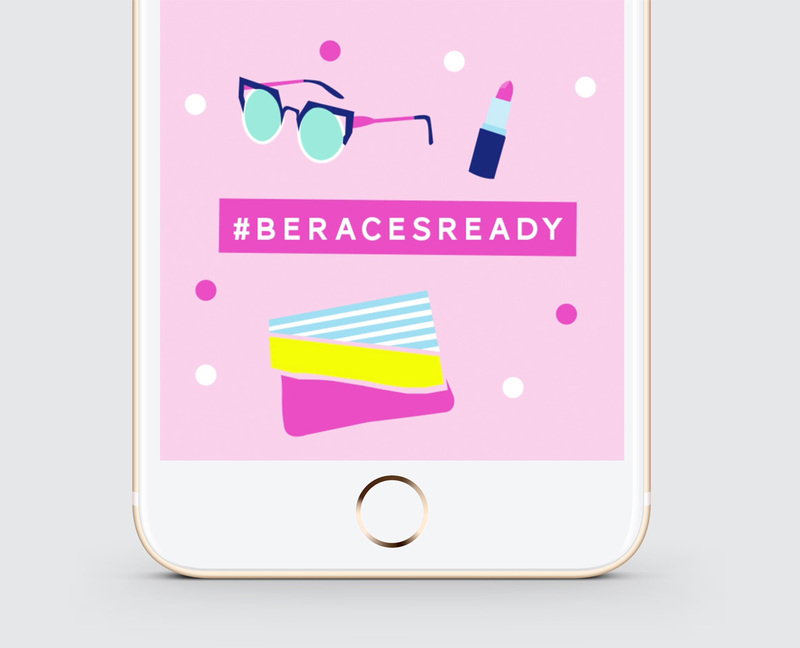 They asked people on social media and at events, to upload a photo of themselves from the races and asked them to tell us how they plan to get home. 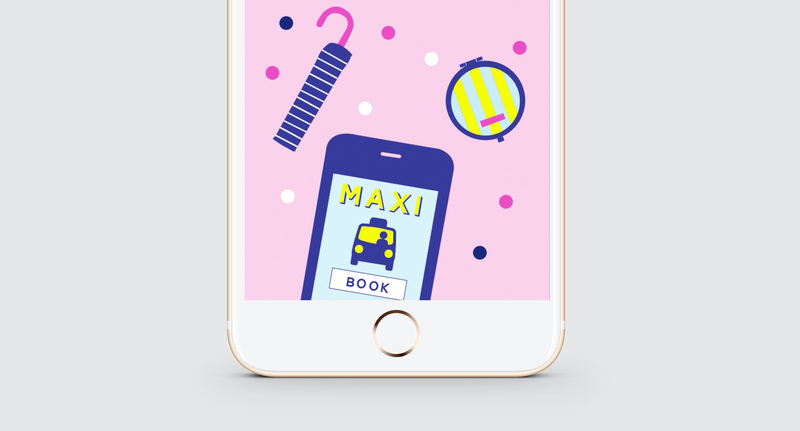 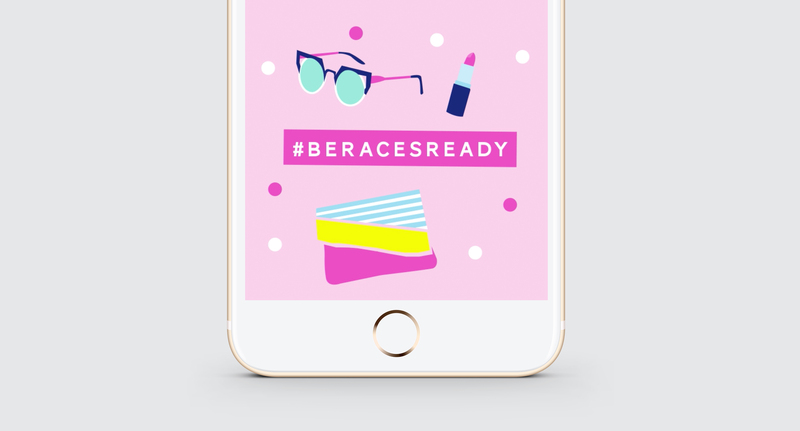 Using the hashtag #BeRacesReady Studio Mimi Moon, in collaboration with Assemble Agency created a series of engaging, illustrated animated gifs and graphics to show how to get race ready – making sure at the top of that list transport home from the races was considered. 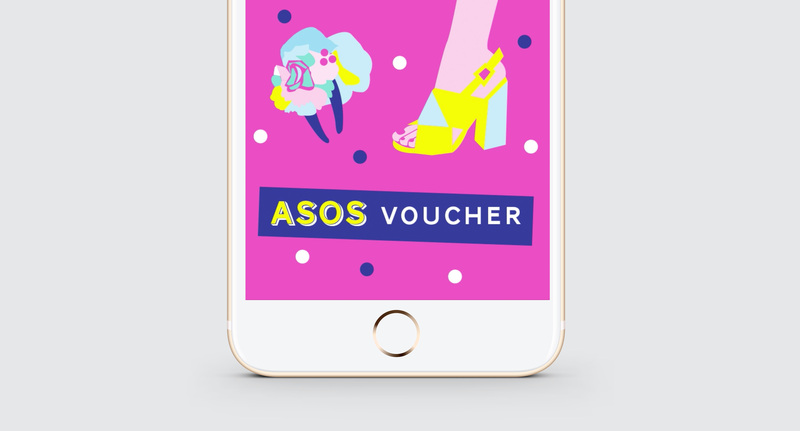 By entering, people could win a $500 ASOS voucher to get their next races look. 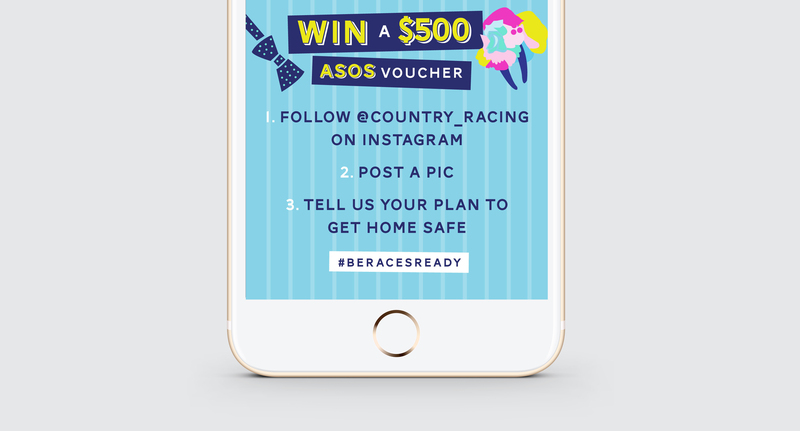 The competition was promoted on Country Racing Victoria’s social channels and at events with promo staff.